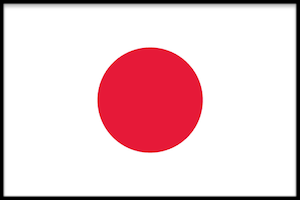 Japan is one of the oldest and lowest fertility countries in the world. This makes understanding the gendered economy and unpaid care work very important. Japan will need women to participate fully in market labor so that its economy has enough workers, but it will also need to face the growing demand for care that an aging society may bring. It is also an important question for Japan whether facets of its gendered economy result in Japanese families having fewer children than they might otherwise want. The Japan CWW team is working with available time use data and other economic data in Japan to understand these questions using CWW and NTA methods.